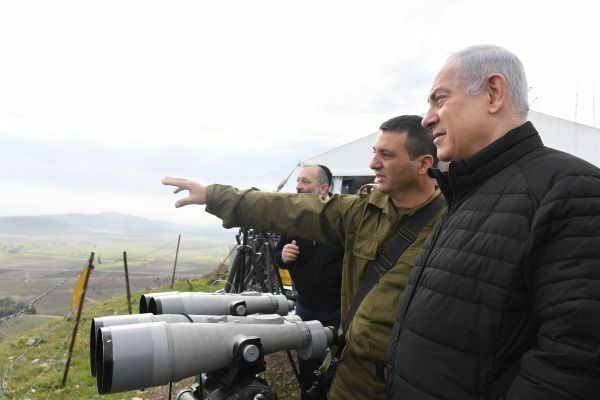 “There is no conceivable scenario in which it makes sense for Israel to abandon such a strategically significant location so that terrorists can fill the vacuum left behind,” he said. Previous articleInspiration from Zion: Why are so Many Jews Ignoring the Holiday of Shavuot? Next articleWhat Happened to Yad Vashem’s Picture of Haj Amin Al-Husseini and Hitler?